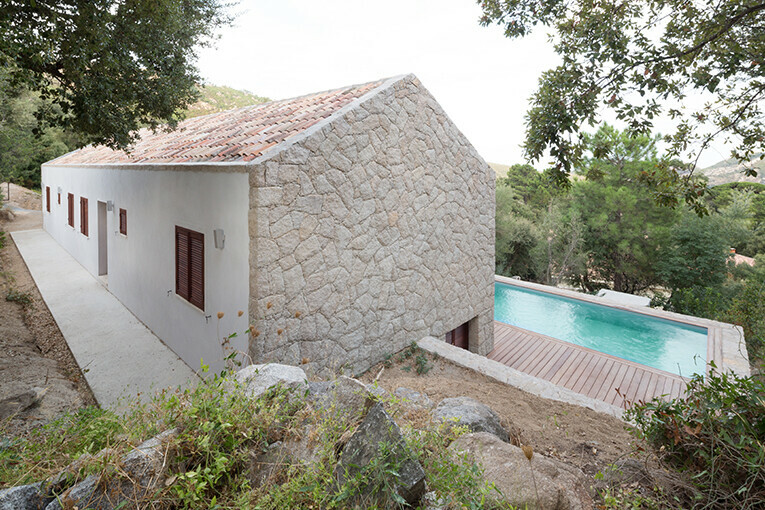 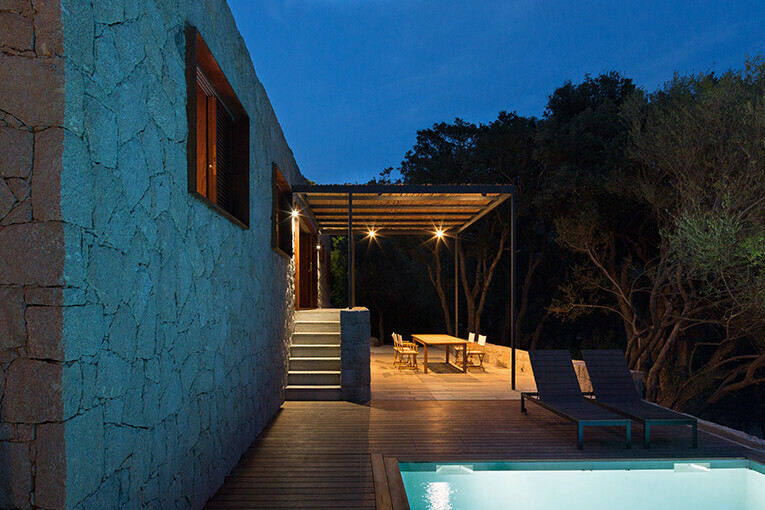 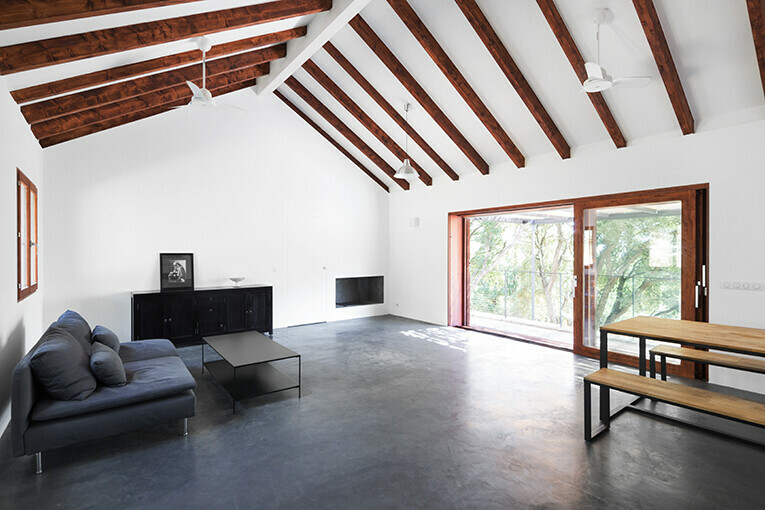 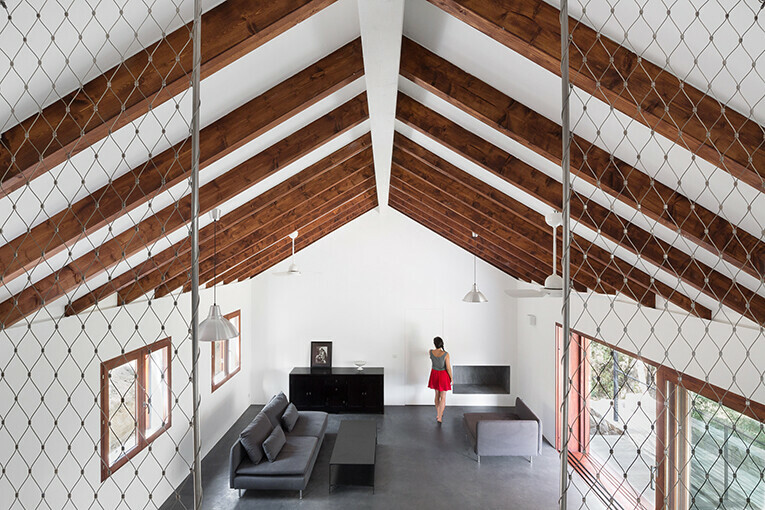 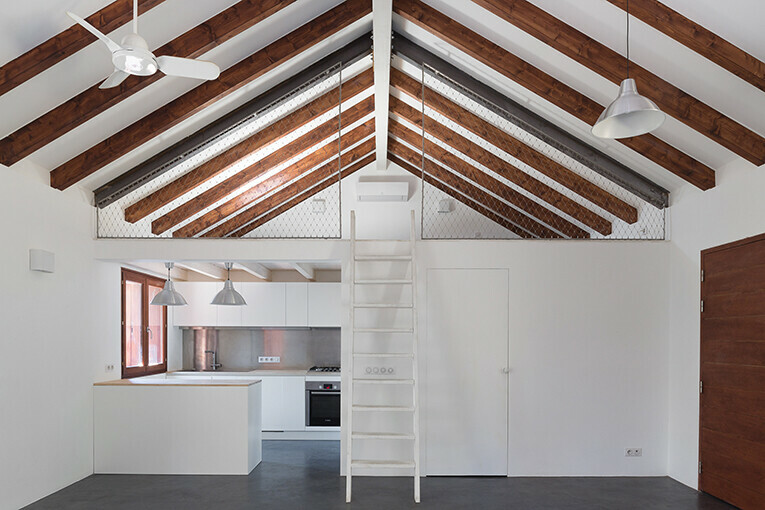 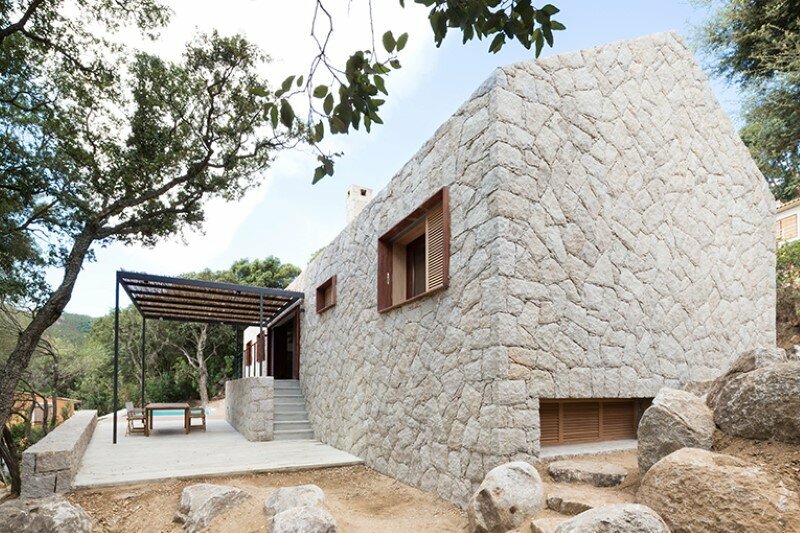 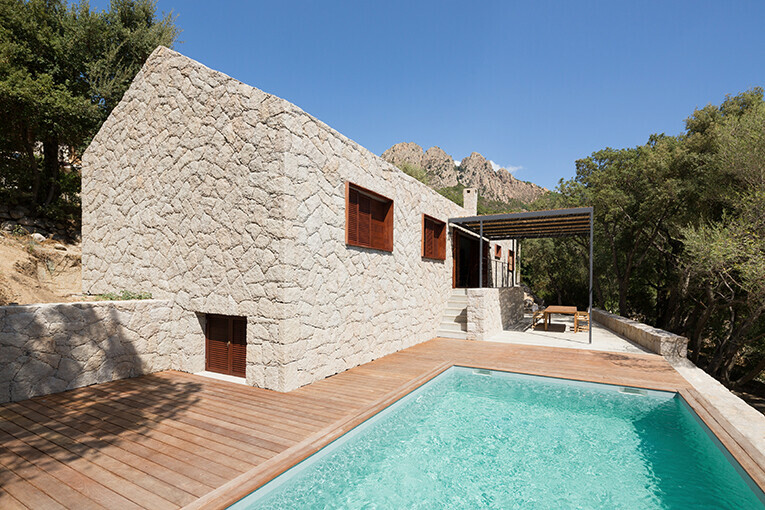 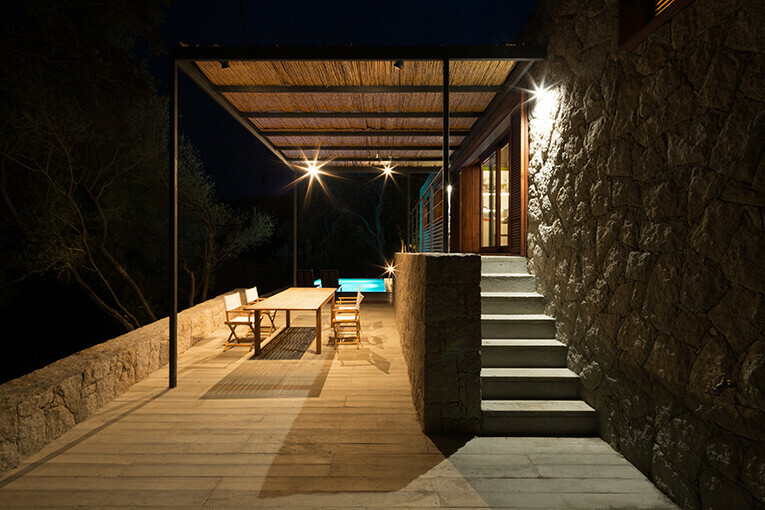 WY-TO Architects have recently completed Contemporary Vernacular, a vacation home located in Corsica, France. 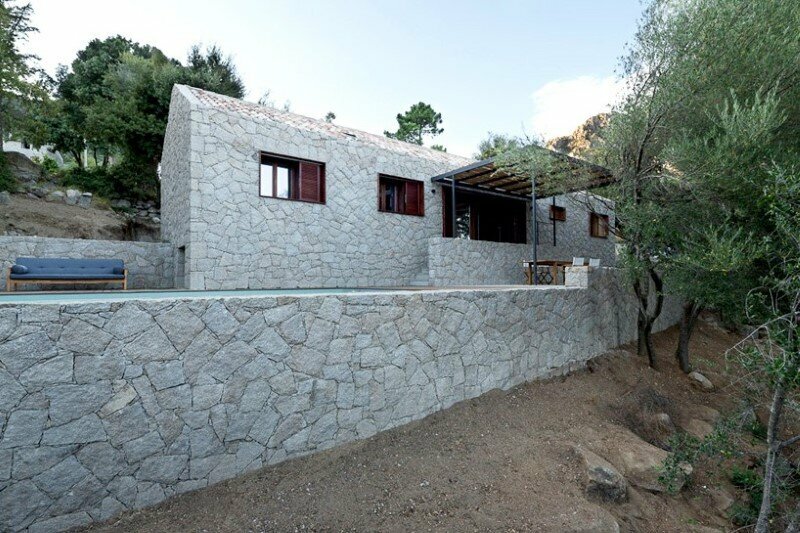 Description by WY-TO: Contemporary Vernacular is a holiday house in the South-East of Corsica, the largest French island in the Mediterranean Sea. 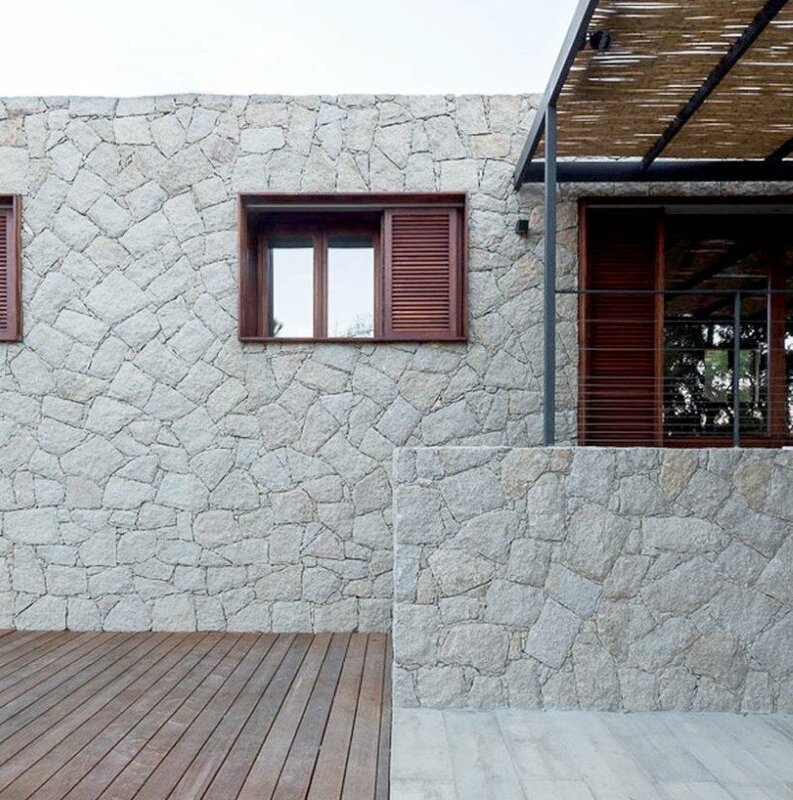 This architectural monolith has been developed in harmony with its immediate context, both in the use of material from the region and relying on local expertise for the craftsmanship. 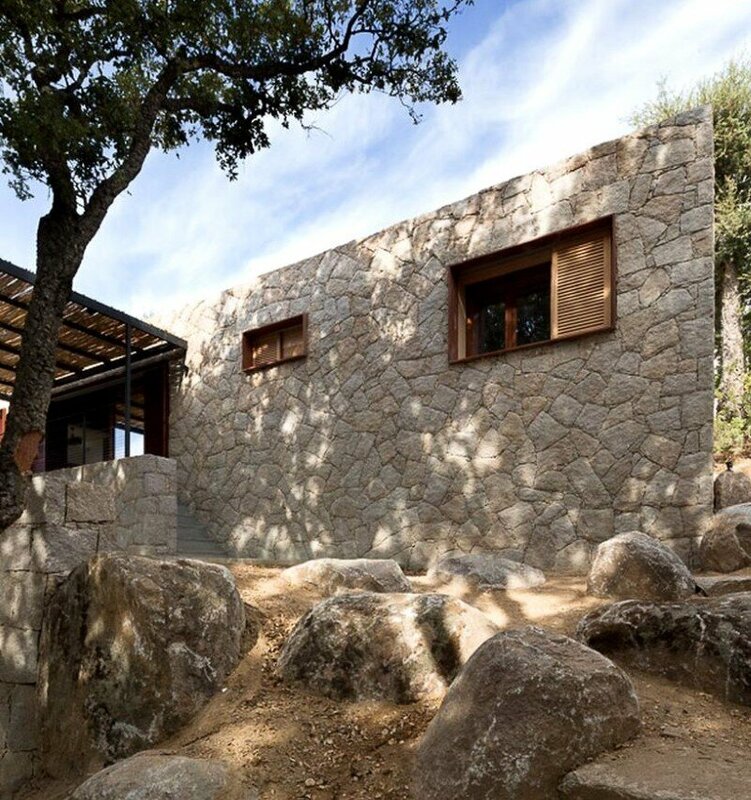 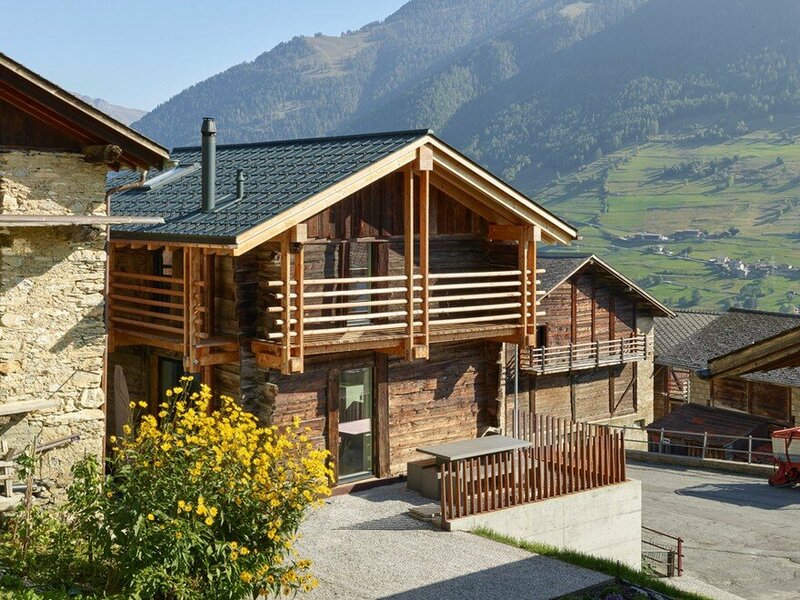 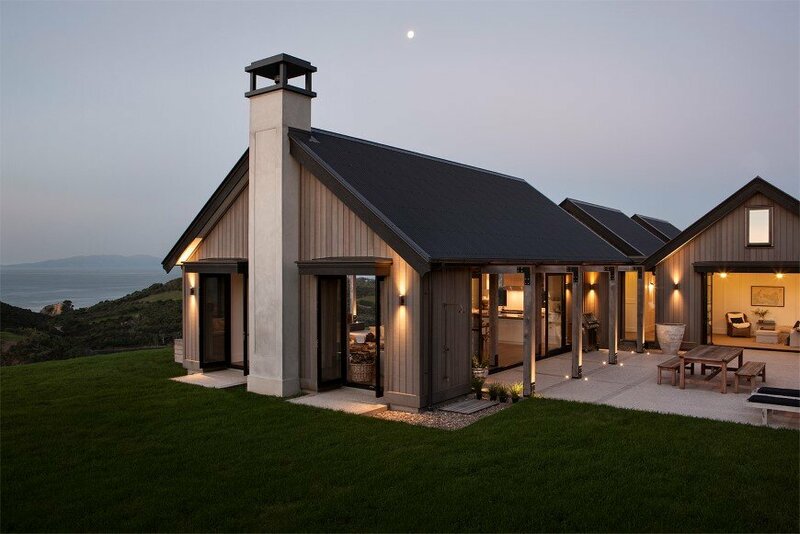 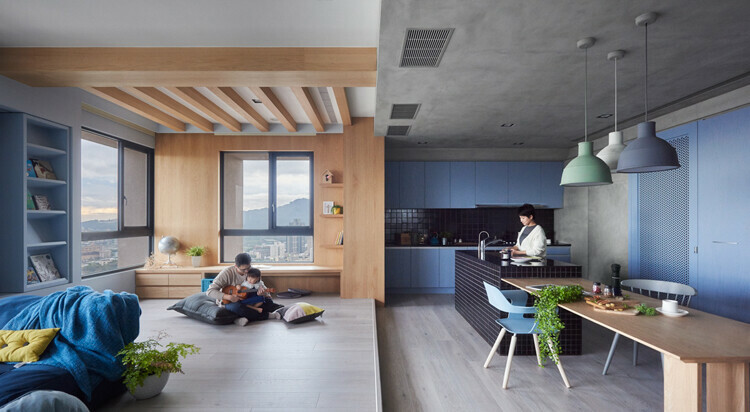 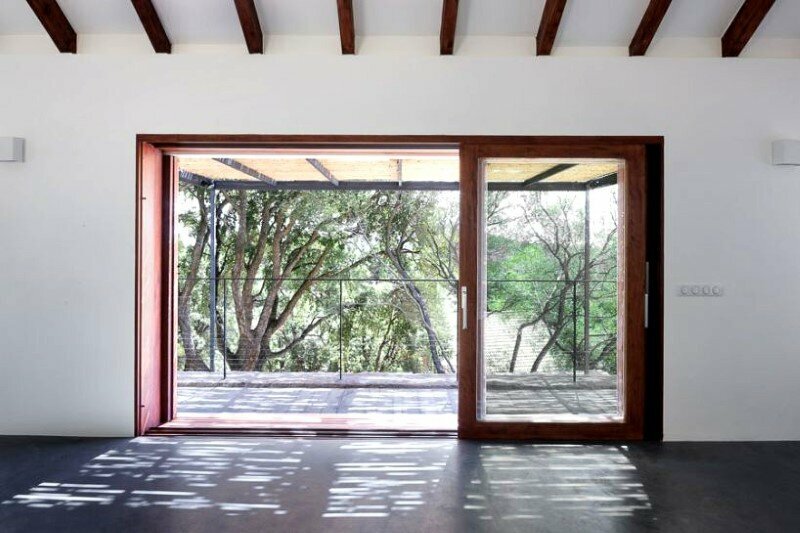 Thick walls are made out of stones, all windows and doors use local wood while the concrete floor has been cast using timber planks revealing its genuine pattern. 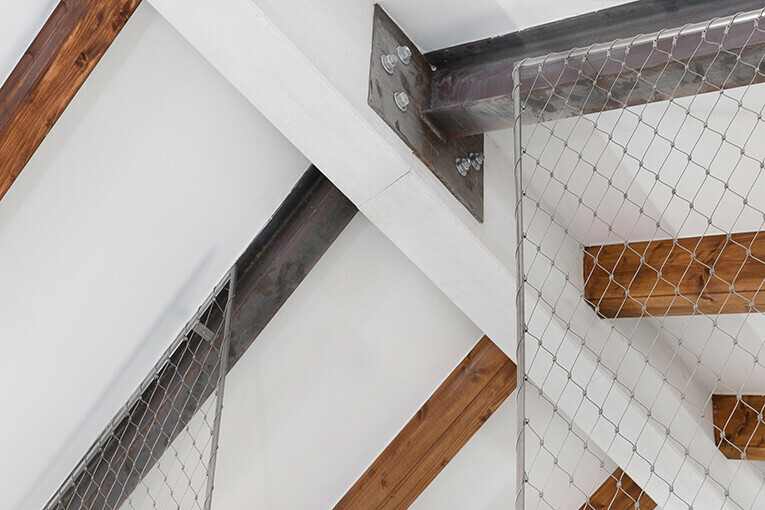 This approach combined with high efficient mechanical equipment ensure the project is sustainable and environmental friendly. 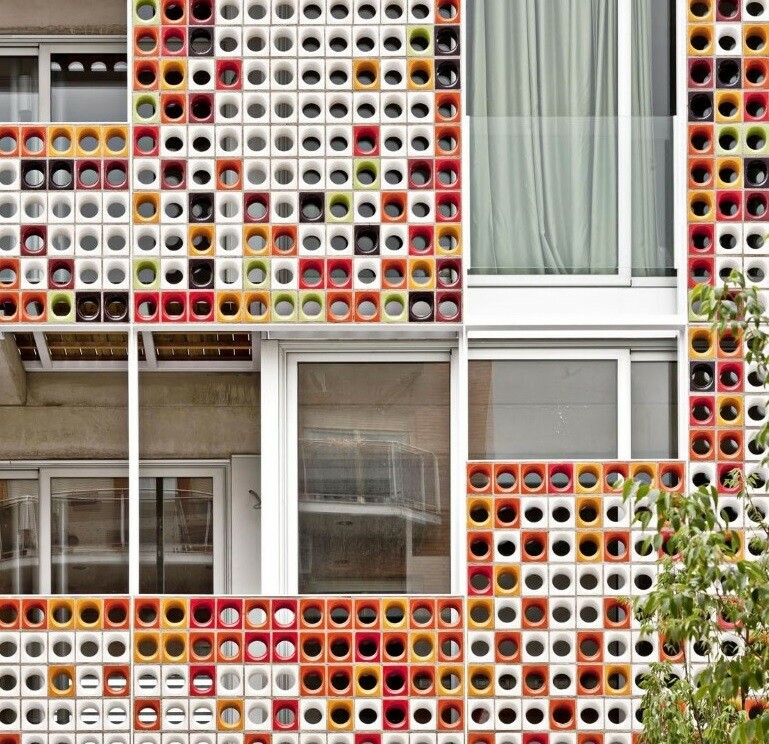 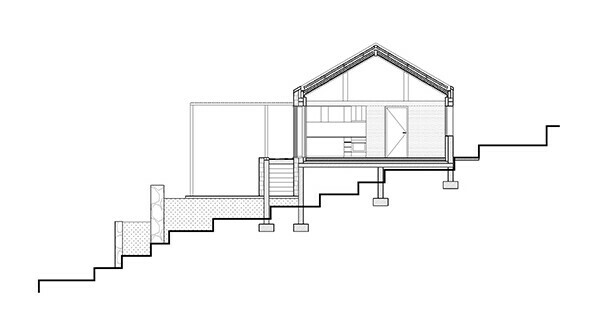 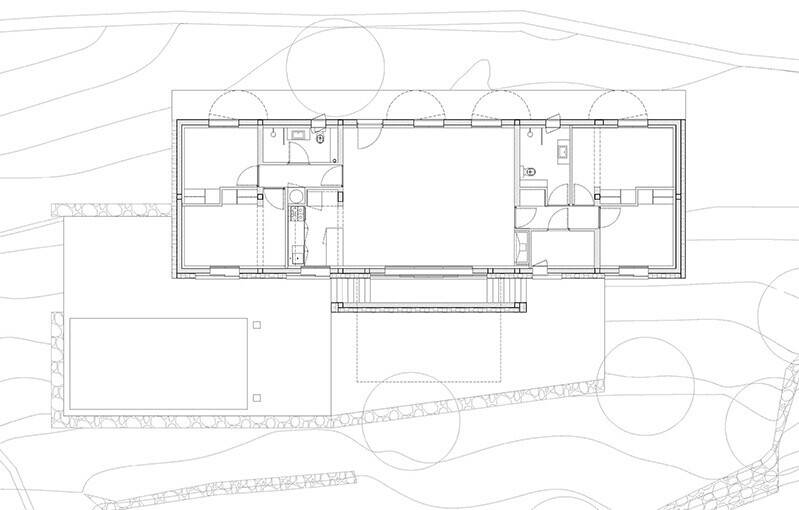 On one hand, the external look of the house reveals an ensemble deeply rooted in its Vernacular context. 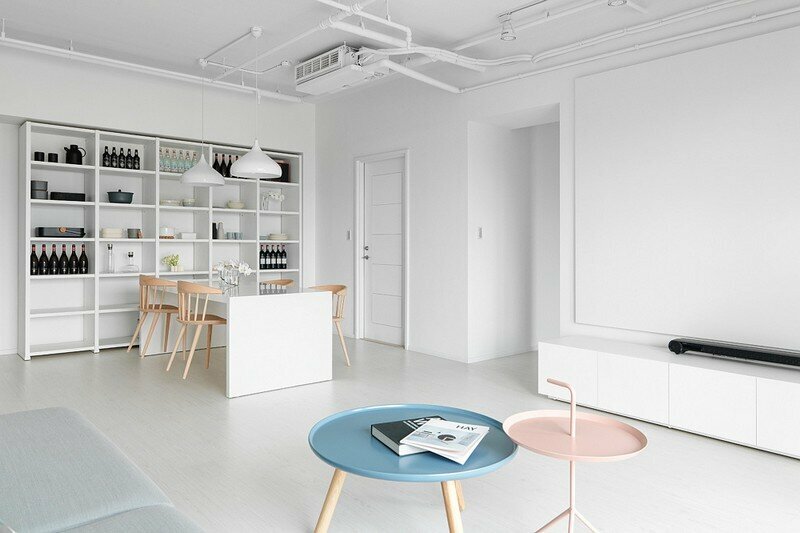 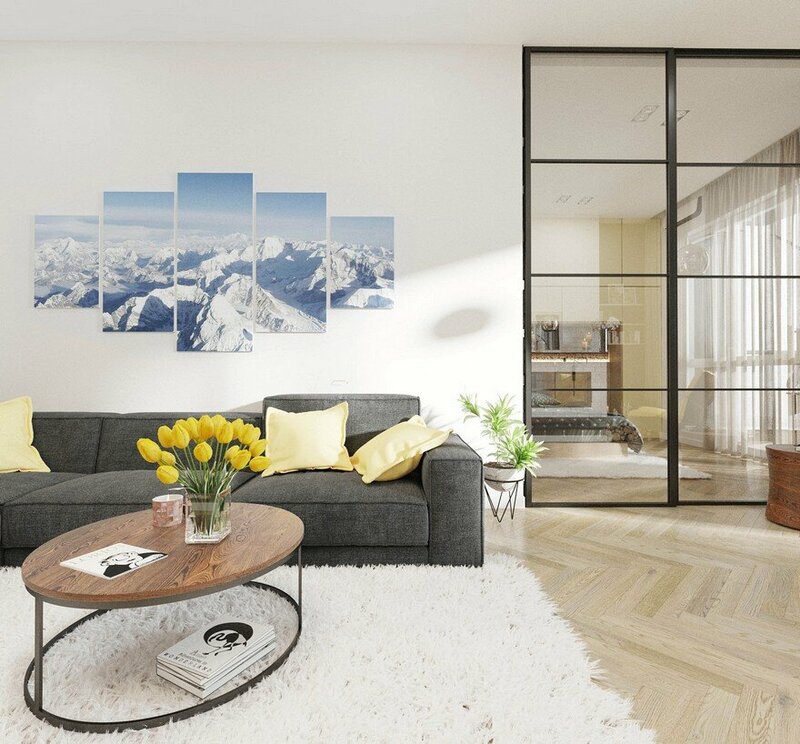 While on the other hand, the interior layout and design atmosphere suits perfectly the Contemporary lifestyle of its inhabitant.